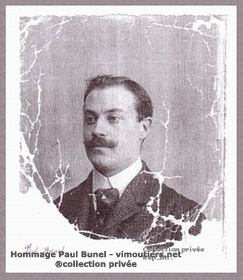 On January, the 21st, 1882, Henri Paul Bunel was born in ►La Ferté Fresnel. His father is a happy and proud farmer, his mother is the laundress of the Countess at the castle of the village. 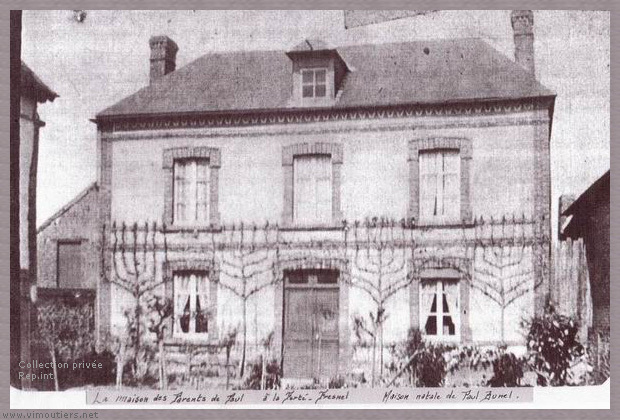 In 1903, he meets Fernande Honorine Saget. 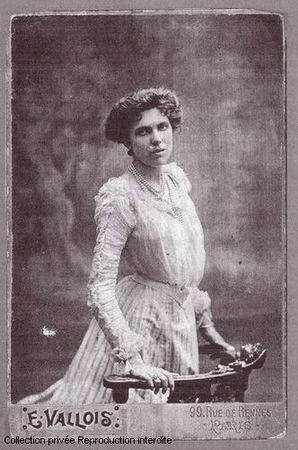 Fernande, 23 years old, studied drawing in the Ecole des Beaux-Arts, School of Fine Arts in Paris. But Paul is not "wealthy" enough for Fernande's parents and then ... Paul and Fernande marry on May 8, 1905 ... in Brussels !